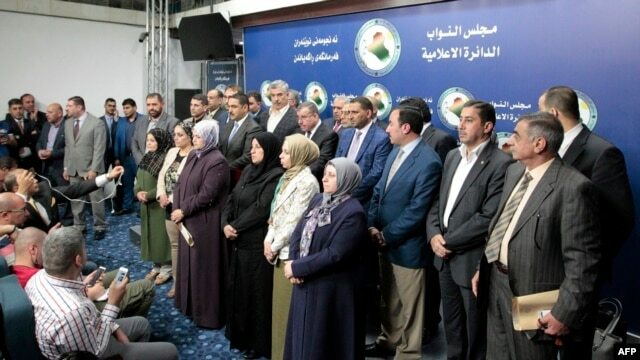 Iraqi Parliament Speaker Salim al-Jubouri continue his talks with the leaders of parliamentary blocs to resolve the current political crisis, according to a consultant Speaker of Parliament for reconciliation and unity Jumaili. Jumaili added that al-Jubouri discussed with the President of the Republic this week the importance of holding a comprehensive unified meeting of the House of Representatives. She explained that the focus of a meeting with the president of the republic Jubouri Bloc coalition Iraqi forces on a comprehensive discussion session of parliament.